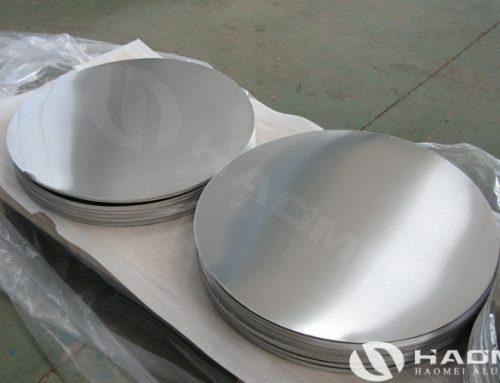 Many famous cookware enterprises prefer to select china aluminum discs manufacturers to buy raw material for the low cost and high performance. 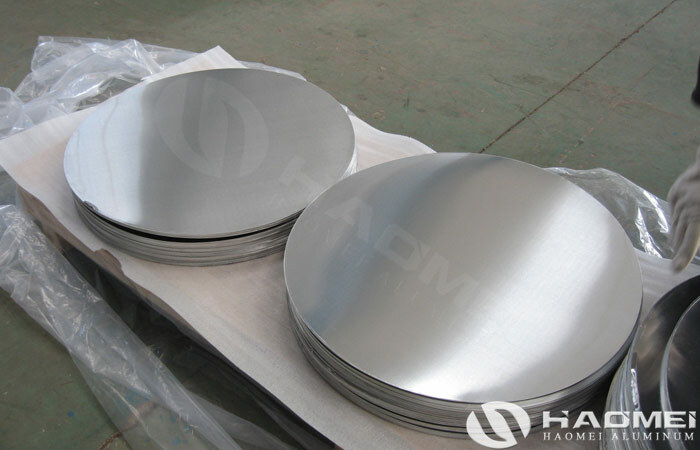 There are many professional aluminum circle suppliers in china, how do they attract so many cook utensils company? 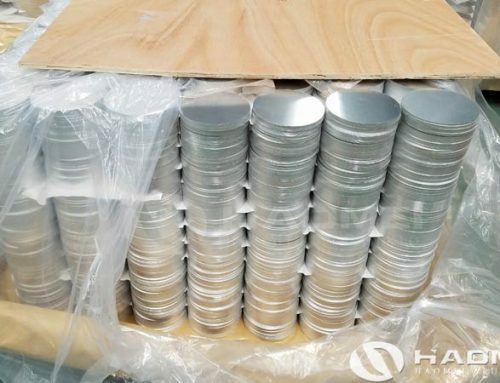 How do they ensure the quality of the aluminum discs circle with still provide low cost? The answer is the advanced production line. 1. The CNC is fully automatic. 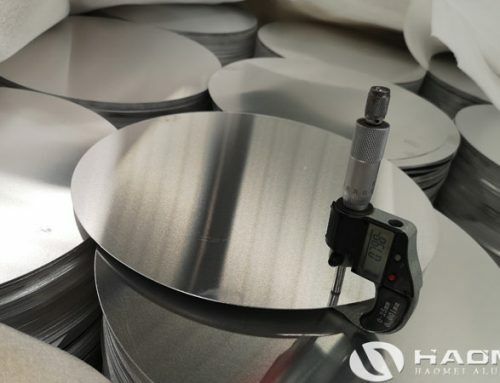 From the unrolled from the coil, until the entire roll of material is finished, the production line no need to manually touch any materials, no adjustment is needed, and the production safety and quality hazards of ordinary punch presses are fundamentally eliminated. 2. 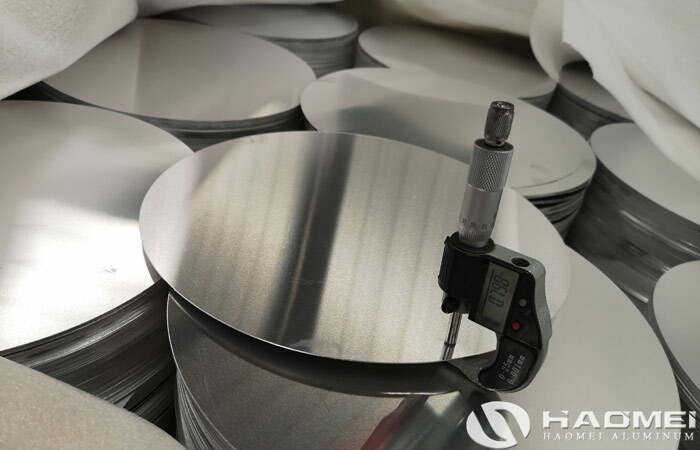 The production line of aluminum discs manufacturers can directly use the aluminum coil material to directly produce the aluminum discs. 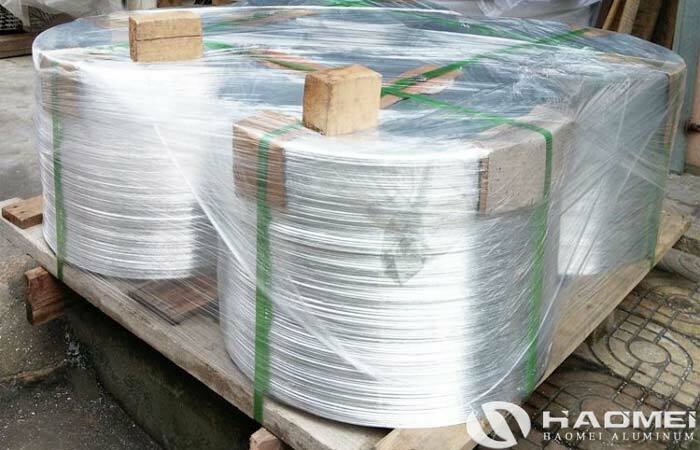 It does not need the slitting and cross-cutting processing of the coil material, which reduces the production process, reduces the production cost, and reduces the possibility of damage to the surface of the coil material. 3. 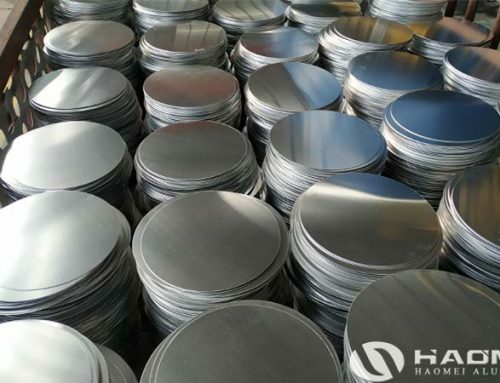 This production line makes full use of the width of the aluminum coil material and adopts high-precision servo motor drive system control to minimize the distance between the aluminum discs and the distance from the aluminum circle to the material edge, and fundamentally reduce the amount of waste, so that the utilization rate of raw materials reaches 80%. 4. 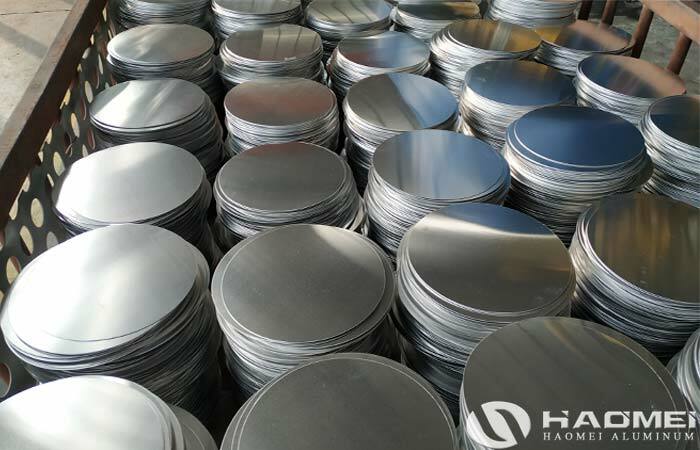 The production speed can reach 20-60 pieces per minute, which improves the production efficiency. 5. 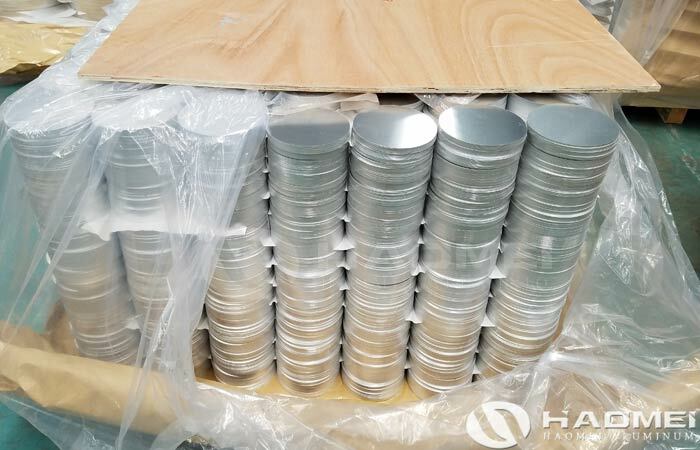 Due to the modular mold design, when converting the aluminum circle disc production specifications, the conversion time can be reduced to less than 15 minutes. 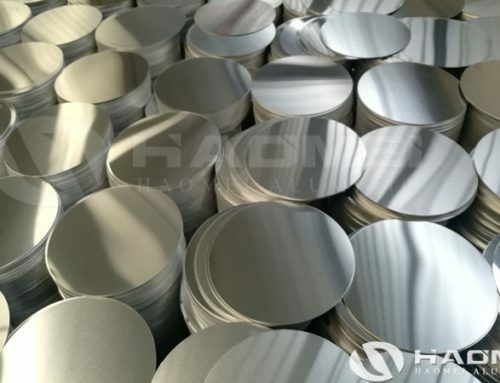 The diameter of the aluminum wafers that can be produced ranges from 85mm to 700mm. 6. 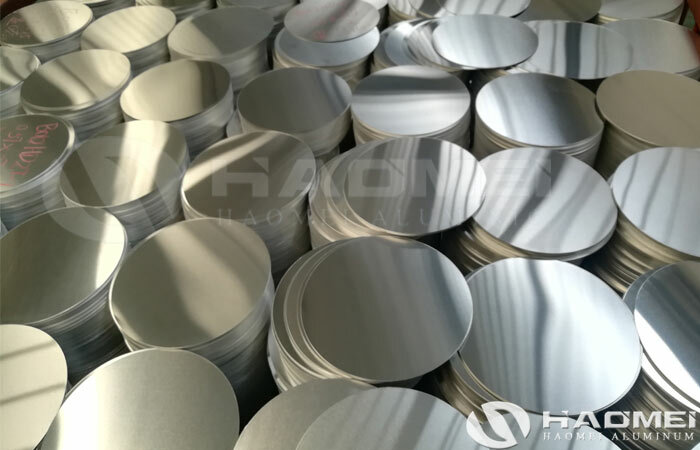 The advanced unwinding system, six-level leveling machine, high-rigidity mechanical press, automatic palletizing system of china aluminum discs manufacturers can ensure the high quality of aluminum circle products.